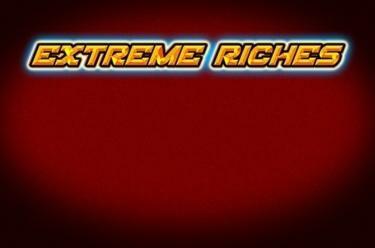 Play Extreme Riches online for free now! Extreme Riches, a slot brimming with fruits and a shrewd Joker, is played on five reels with up to 50 win lines. The Scatter symbol scores the highest winnings. Your aim in Extreme Riches is to line up 5 identical winning symbols on one of the win lines running from left to right. If 3, 4 or 5 Scatter (Coin symbol with the inscription "Scatter") land in any reel position 10 free games with winning multiplier are triggered. The Joker is the Wild symbol: He substitutes any symbol except for the Scatter and therefore completes symbol combos. During the free games each win is initially multiplied by 2. If 3 to 5 further Scatter symbols appear in the free games you win 10 more free spins and the winning multiplier is increased by 1. The maximum winning multiplier is x 10! 20 Jokers appearing on the reels after a spin crack the progressive jackpot! During the free games the jackpot is multiplied with the current winning multiplier. If you are playing with maximum possible stakes, then this winning combination earns you 100% of the jackpot. If you bet less, then you receive a relevant share. Looks can be deceiving – while Extreme Riches appears to be a classic fruit slot there is more to it than meets the eye: Correct fruit, BAR or 7 symbol combos will shower your account with Twists and during free games you can – with a little luck – land a 10 times winning multiplier. You want more? No problem! 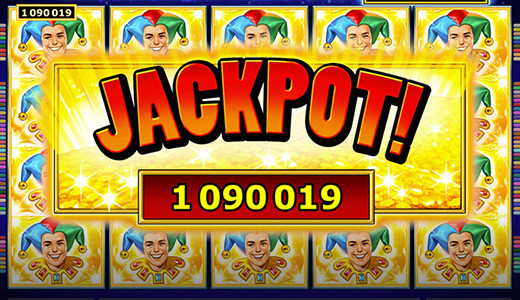 There is also a jackpot waiting for you that is multiplied with the mulitplier from the free games!